During World War II, over 80,000 officer and enlisted women served in the WAVES. 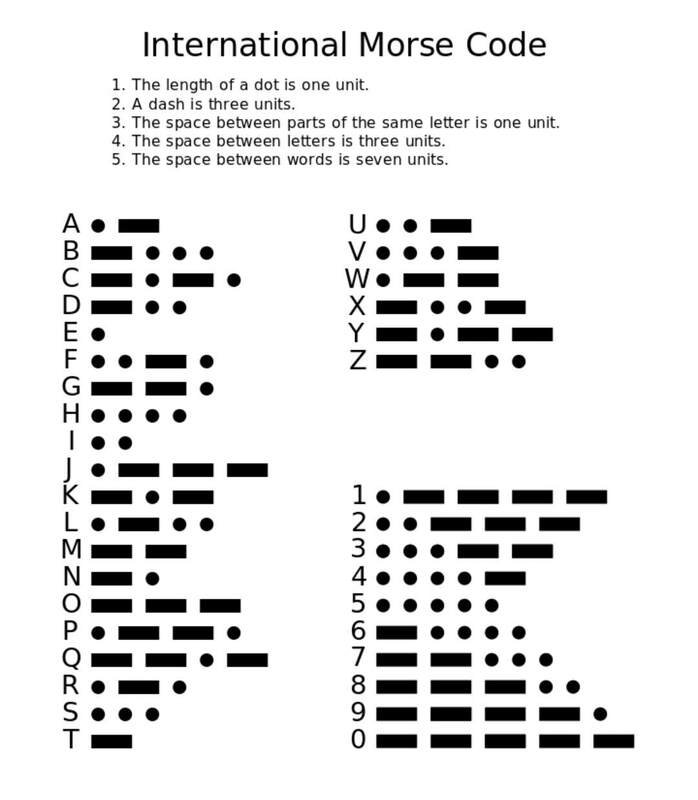 ​Morse code is a substitution cipher designed in the 1830s and 1840s by Samuel F. B. Morse. 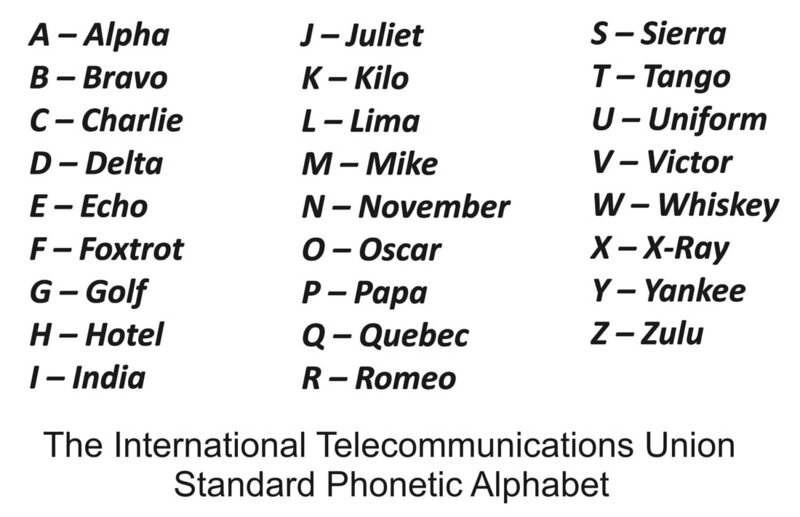 The idea was sparked by the electrical telegraph (Greek: têle, "at a distance" and gráphein, "to write"). 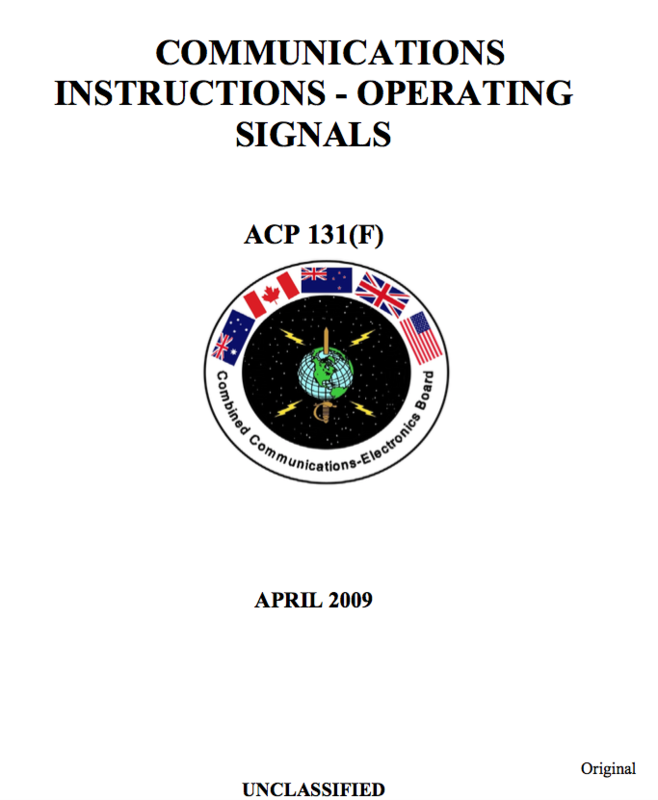 The code assigned letters and numbers a set of dots (short marks) and dashes (long marks). Often-used letters (such as “E”) received a simple code. 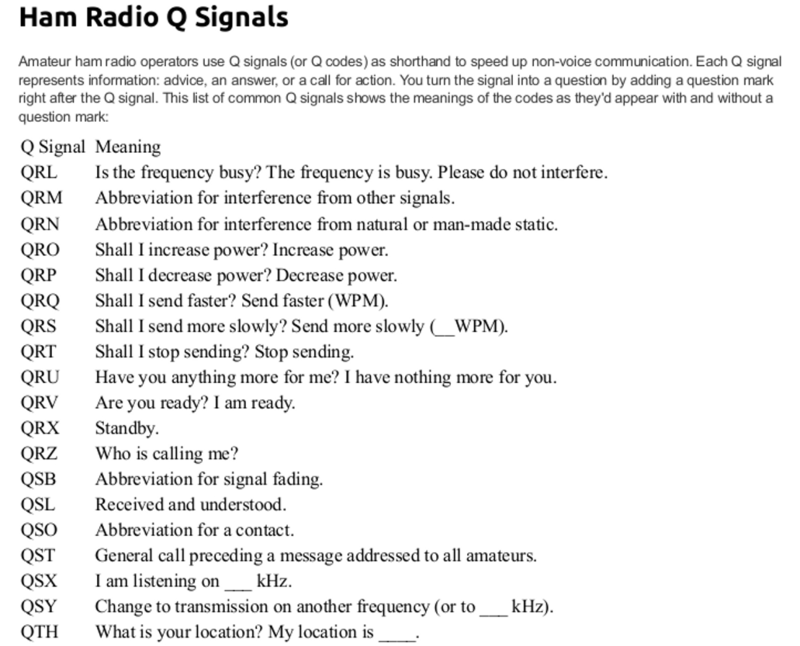 Some rarely used letters (such as “Q” and "Z") got a longer and more complex code. 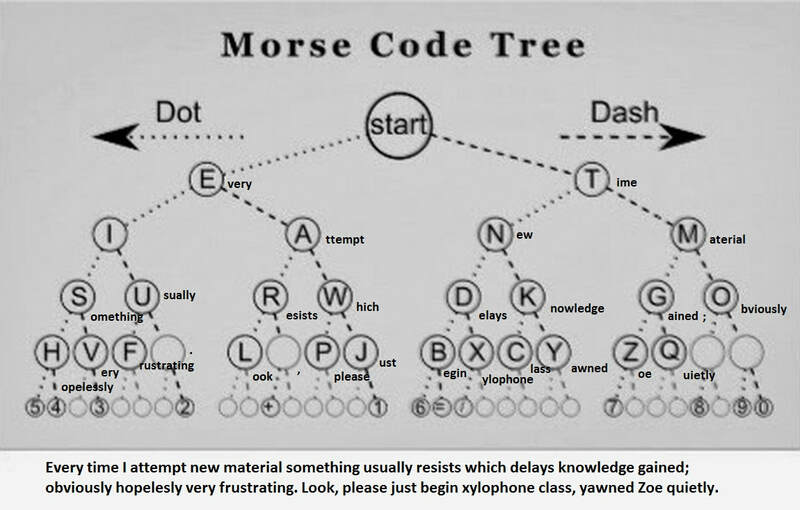 Learn more about Morse Code at-- www.history.com/topics/inventions/telegraph. ZXS 5 Message which follows is to be handled by coder (educational). QRL ? Are you busy? QOD1? Can you communicate with me in English? ZBK? 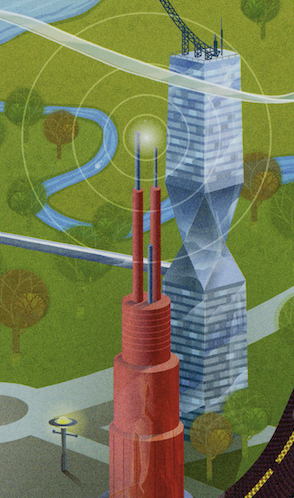 Are you receiving messages? ZTL I am about to disconnect.